Building a 12 GPU mining rig doesn’t have to be expensive and in this guide I’ll be showing you how to build a flexible 12 GPU mining rig which can be used to mine Monero, Ethereum, Vertcoin and any other coins that can mined using Nvidia and AMD cards. What do I mean by “flexible”? I mean while this guide will focus on building a 12 GPU mining rig, you don’t have to use 12 GPU’s to start! Depending on your comfortable initial investment you can start with as little as a single GPU mining rig and using the parts detailed below, then simply expand as your budget and profits allow. Links in this post may contain affiliate links. Please read our full disclosure. The power supplies are the most important piece on your mining rig as you want a power supply that will provide as much power, as efficiently as possible. Buying an inefficient power supply or low quality power supply will only cost you far more in the long run. 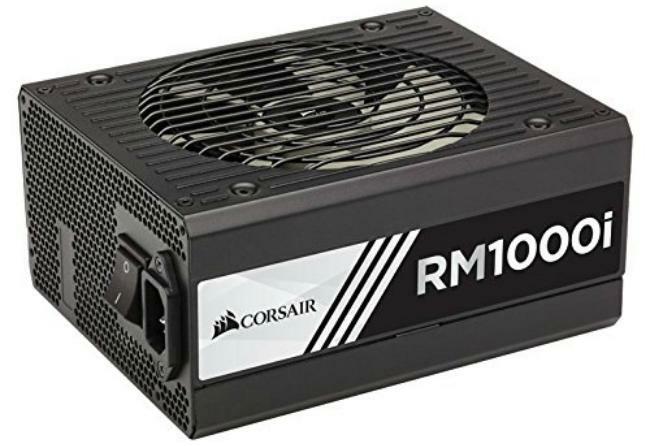 At the bare minimum you want a power supply that is rated 80 Gold or better, as is the case with the Corsair RM1000i. As an added bonus, you can monitor the power usage and efficiency via the Corsair Link Dashboard. Alternatively you could also go with the EVGA 1000 GQ (x2). The EVGA 1000 is also 80 Gold rated, but doesn’t offer software monitoring. Remember you will need TWO power supplies to power everything. There are actually several options available when it comes to mining rig motherboards, certainly if you don’t plan on ever using 12 GPU’s. 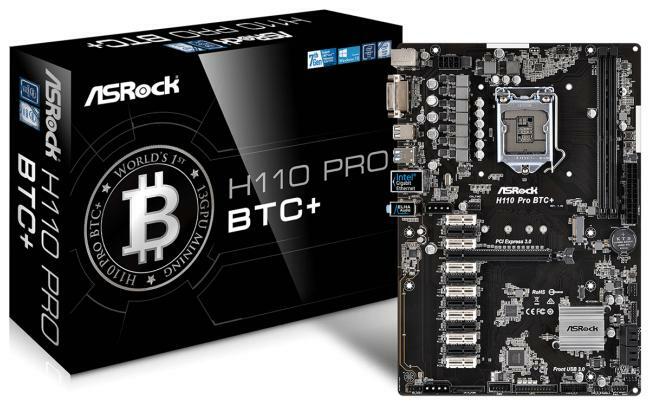 However, even if you start with a just a few GPU’s to start then expand to 12 GPU’s in the future – the ASRock H110 Pro BTC+ (supports up to 13 GPU’s) is going to get my vote. Otherwise you’ll be wasting money on a smaller motherboard just to end up buying the ASRock H110 anyways. Make the initial investment and you’ll have a much more flexible rig that can grow with you, instead of having to replace it entirely. Another suggestion would be the Biostar TB250-BTC PRO, which supports 6 Nvidia and 6 AMD GPU’s. Since this is a mining rig and not your everyday PC you don’t need a super powerful CPU. 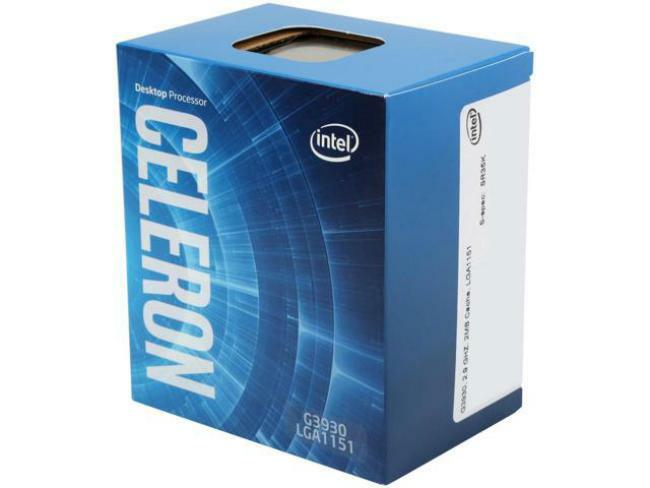 The Intel Celeron CPU is both plenty powerful enough for our needs and is very power efficient. The most economical purchase is a single 4GB DDR4 memory stick. Crucial makes great memory and this particular model is one of the best prices I’ve found so far. A small 120GB SSD drive will be more than adaquate for your GPU mining rig, as the only thing you’ll be using it for is to install the operating system onto. 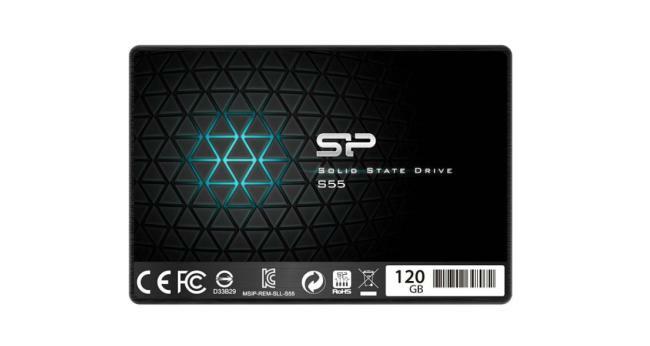 The Silicon Power SSD has great reviews and performance at the best price I’ve seen so far. An alternative would be a Kingston 120GB SA400S37, but that is only if the Silicon Power drive happens to be sold out. It doesn’t matter which brand you get as ALL Vegas AMD reference cards are the same, so brand will not affect performance. Speaking of performance, the Vega 56 has a lot of it! You can expect around 1600 H/s with the Vega 56 with pretty much no tweaking. Others have managed to get well over 1800-1900 H/s with some minor setting tweaks! Currently the Vega 64 costs about $100 more and offers slightly better performance. However, the Vega 56 is not only cheaper (hashes/dollar) but is also more efficient (hashes/watts). 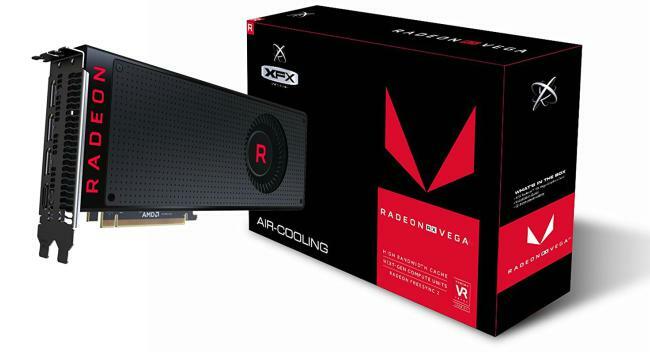 My choice would be to get a Vega 56 unless you can’t find anything then get a Vega 64. 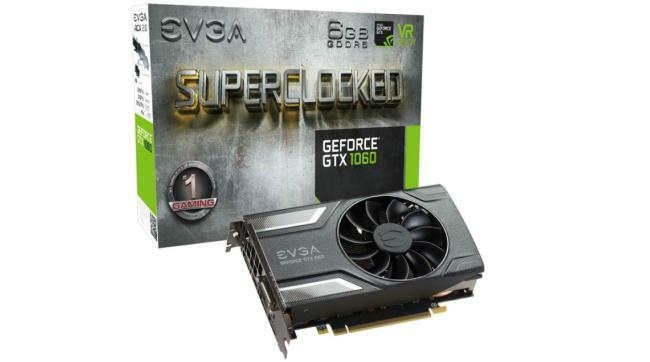 An alternative GPU would be the EVGA GeForce GTX 1060 SC GAMING. You won’t see this pumping out as many hashes as the Vega’s but it’s still a very strong card that will easily make you money if no one has the Vega’s in stock. The PCIe risers is another item you don’t want to cheap out on. Get good quality risers as this is one item that would most likely fail at some point and if that was to happen you don’t want to risk losing a video card in the process. 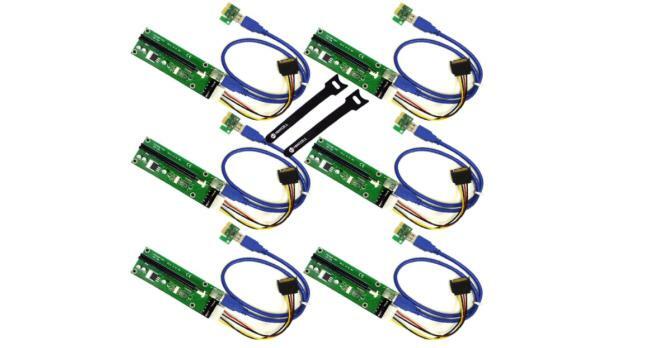 These come in a 6 pack so if you’re building a 12 GPU rig be sure to pick up two! 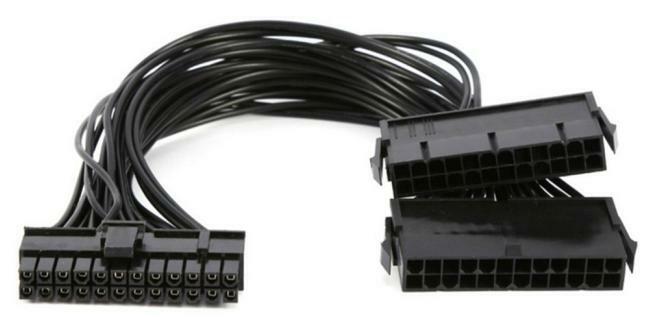 Having a dual power supply adapter will allow you to connect both power supplies to your motherboard at the same time. This way when you turn on the computer BOTH power supplies turn on at the same time. Many miners typically build their own frames since they are pretty bare bones and can be easily thrown together and done cheaply. If you want something that’s been pre-designed for you then the AAAwave 12 GPU rig frame will work very nicely. 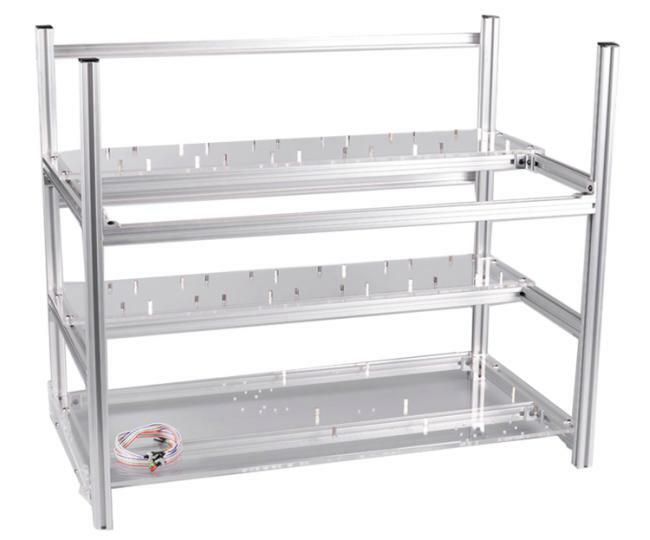 Or take a look at the several other mining rig frames available. If you go with the AMD GPU’s then you can still use Windows 10 as AMD has updated their drivers to support more than 8 GPU on Windows 10. Be sure to read our Add more than 8 GPU in Windows 10 article on how to enable this feature. Otherwise you can run a linux based OS like Simple Mining OS. If you have any questions or suggestions to make this mining rig even better, comment below.